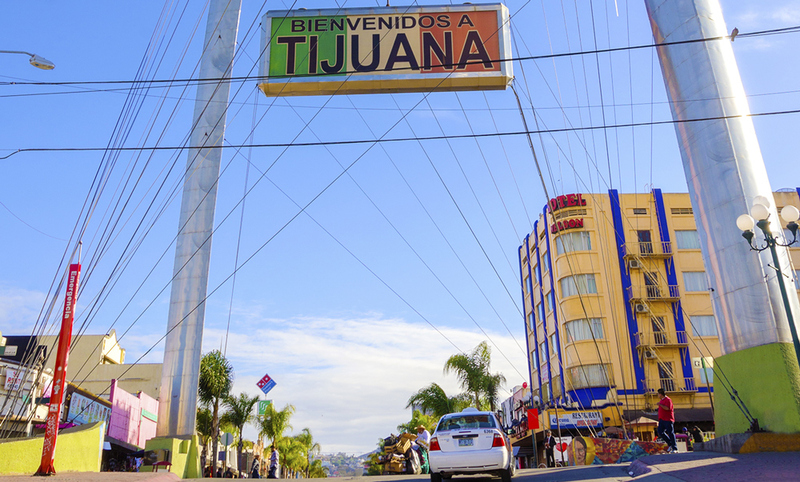 San Diego’s proximity to Mexico makes it an ideal starting point for trips south of the border. Whether you’re with a church group, on a family vacation, or on a business trip, our fleet of 12 and 15 passenger vans will safely and securely provide transportation for all your Baja Californian adventures. Though they will be accepted, if you insist on using American dollars in Mexico, be aware you will probably be charged up to 30% more for goods and services. Ready to explore Mexico? Contact All Star Rent a Van to reserve your van today!